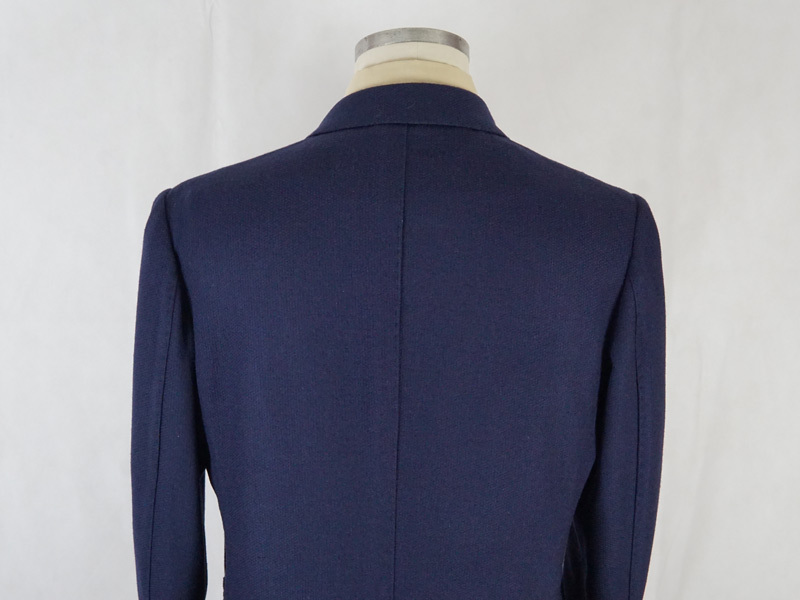 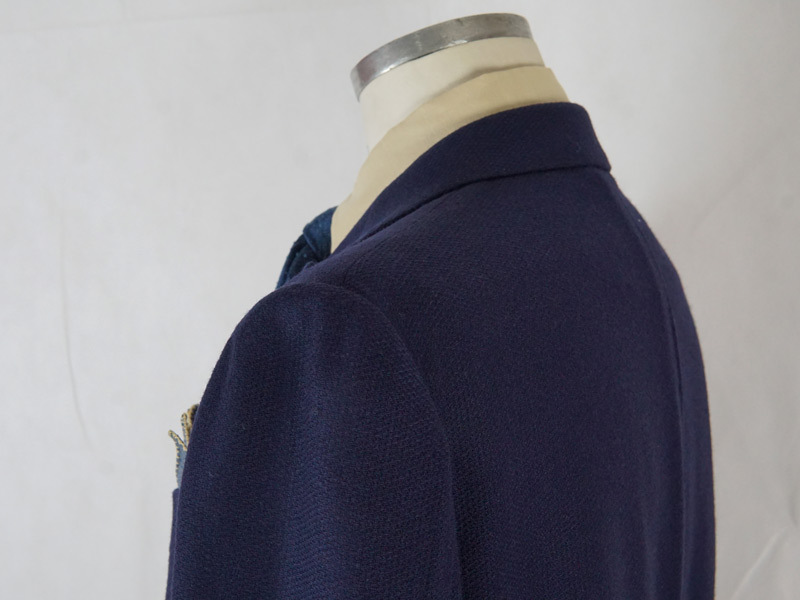 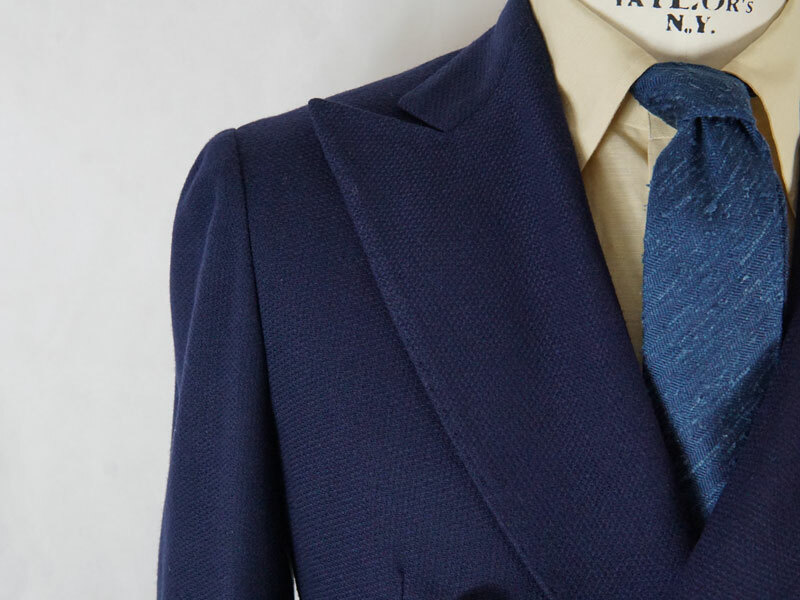 According to the principles of our tailor shop, a jacket must lean lightly on the body in a soft manner whilst still maintaining a “clean” linear silhouette. 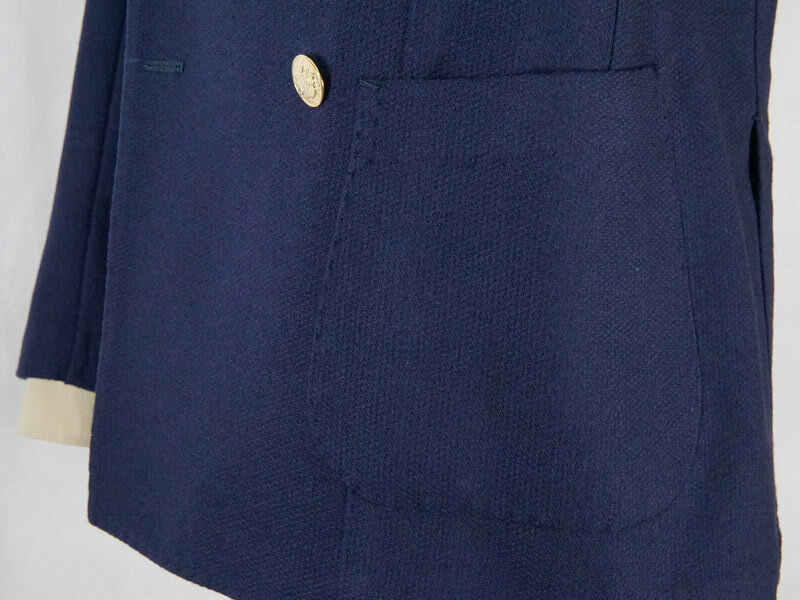 The inner stitching, is visibly finished to perfection. 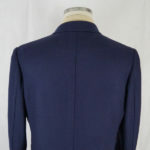 The shoulder pads are non existent or done in a minimal fashion. 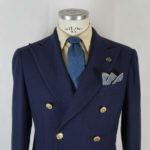 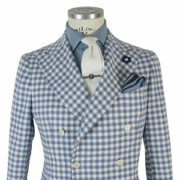 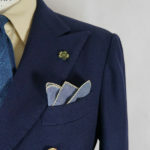 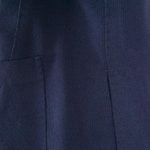 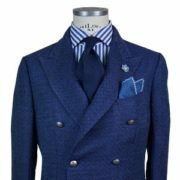 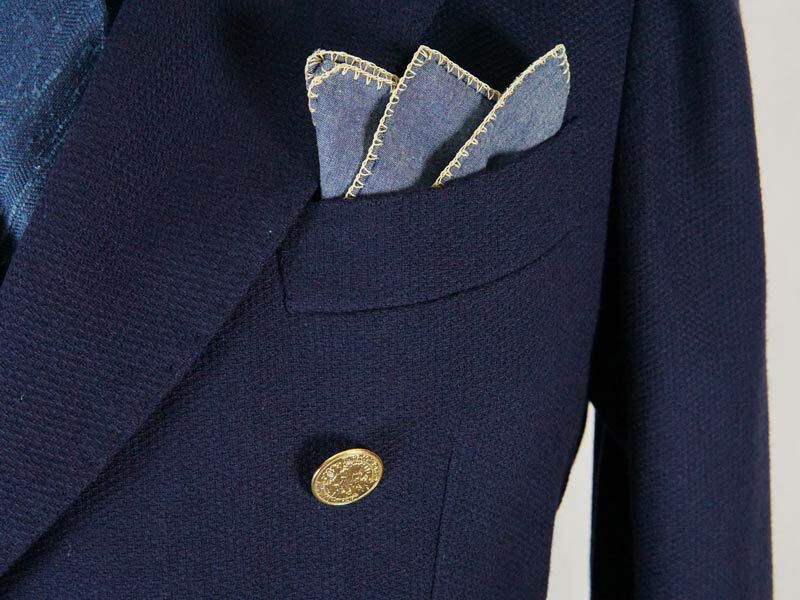 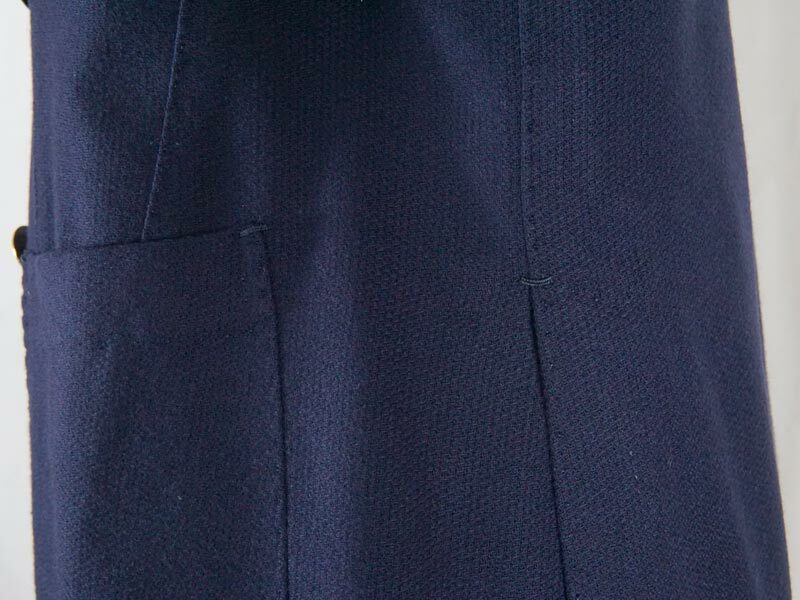 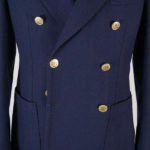 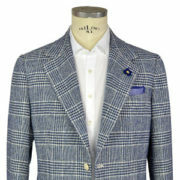 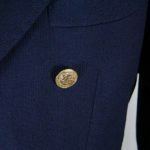 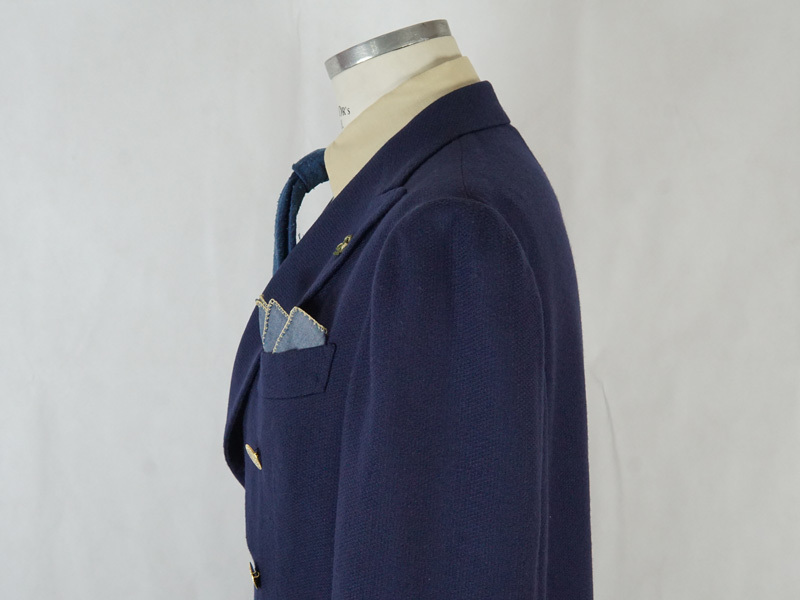 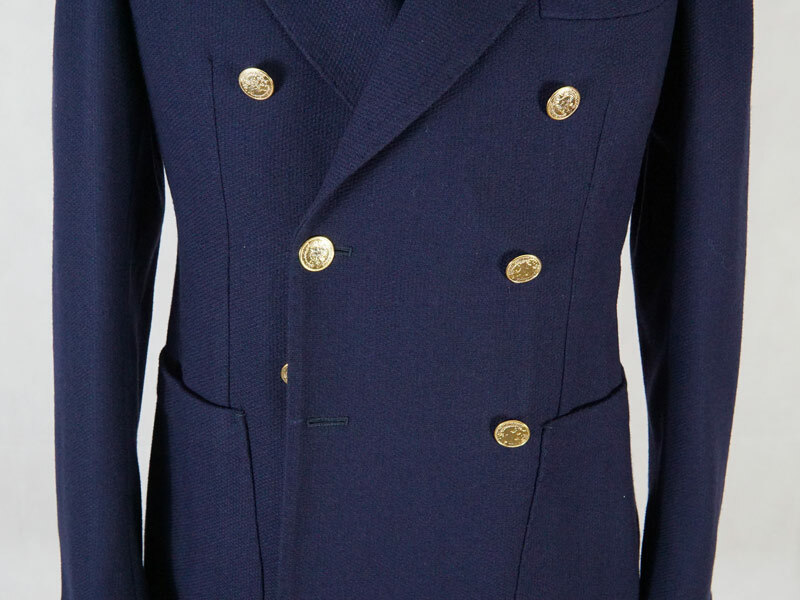 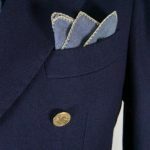 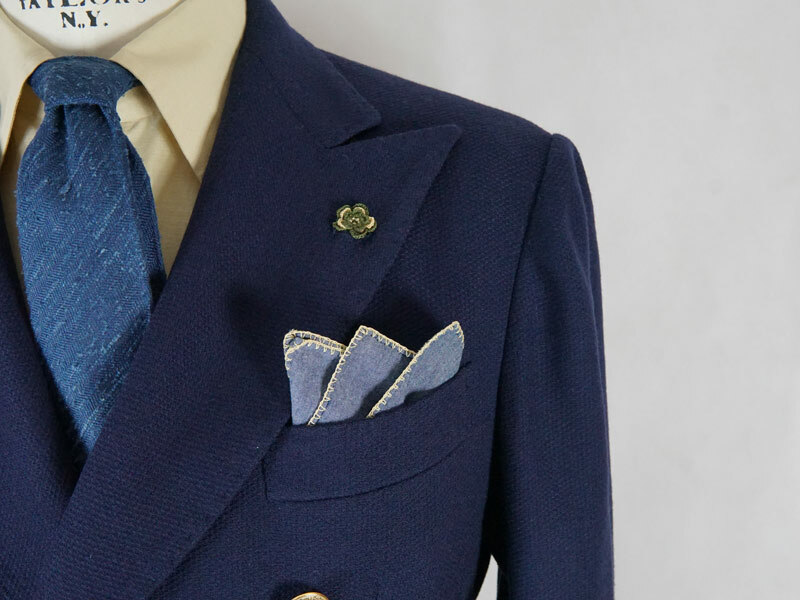 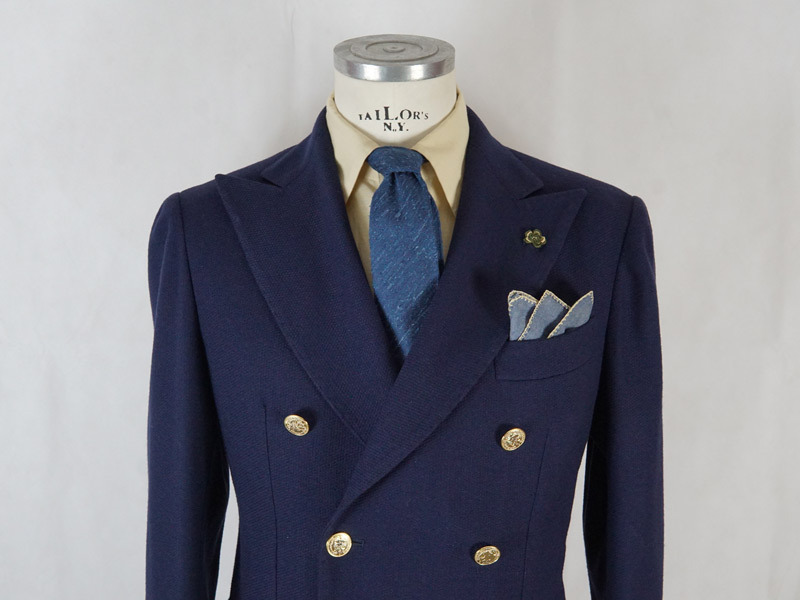 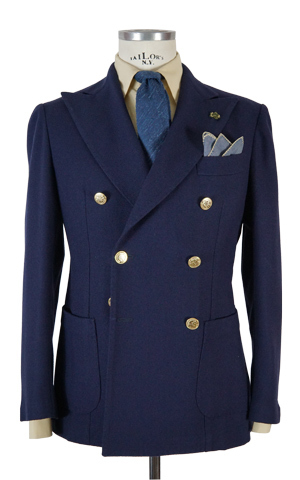 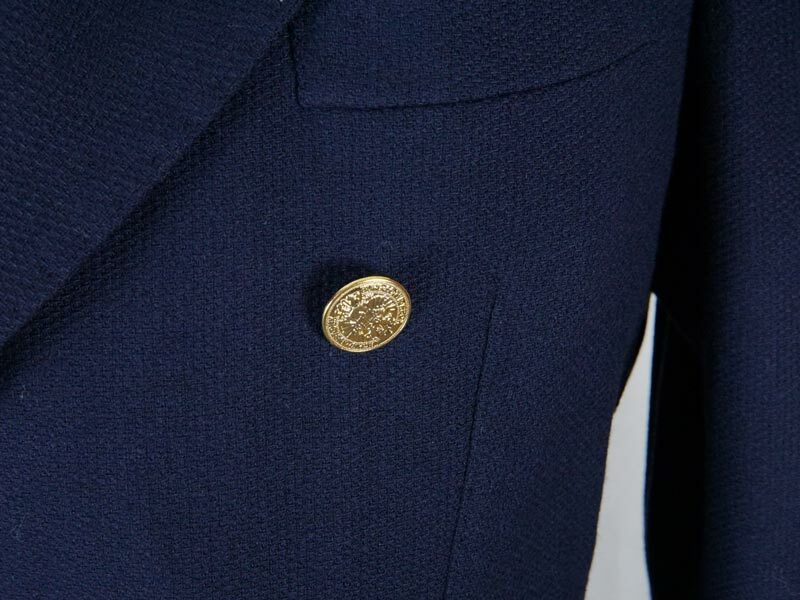 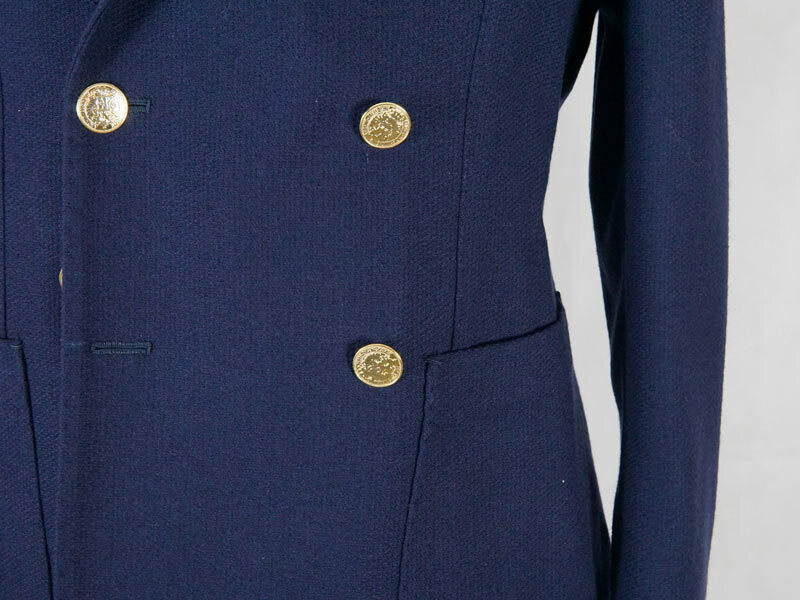 The sleeves are elegantly rounded at the top (la tromba) and slightly shortened at the bottom to show off the cuff of the shirt underneath, the jacket buttonholes are sown on precisely by hand. 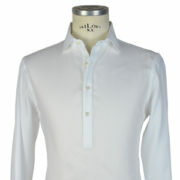 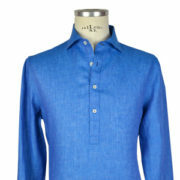 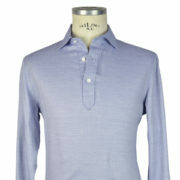 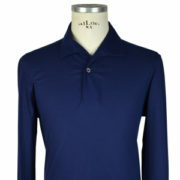 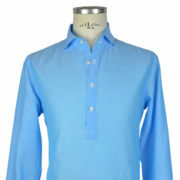 The sleeves in certain models are sown “in camicia”, the same manner in which a button down shirt is made. 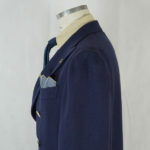 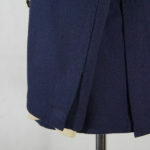 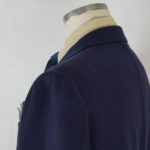 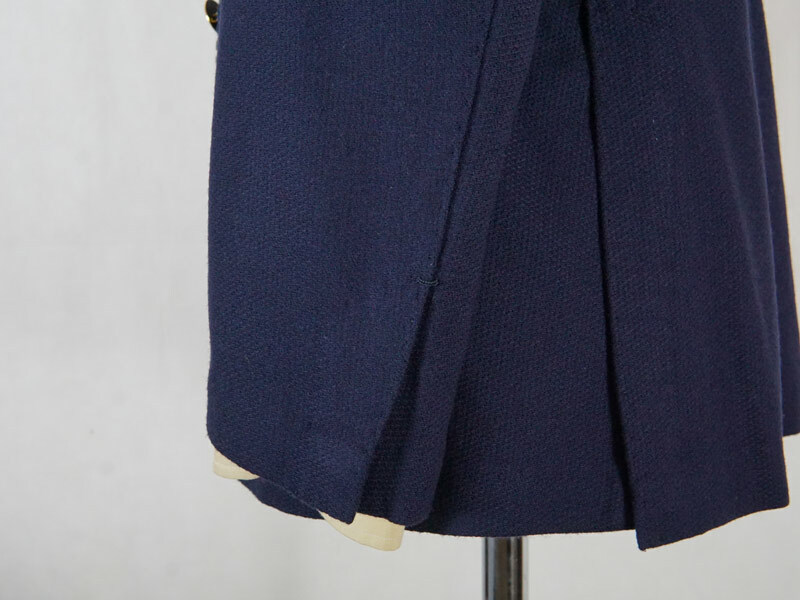 The fabric is applied under the shoulder giving the jacket a light and soft fit.